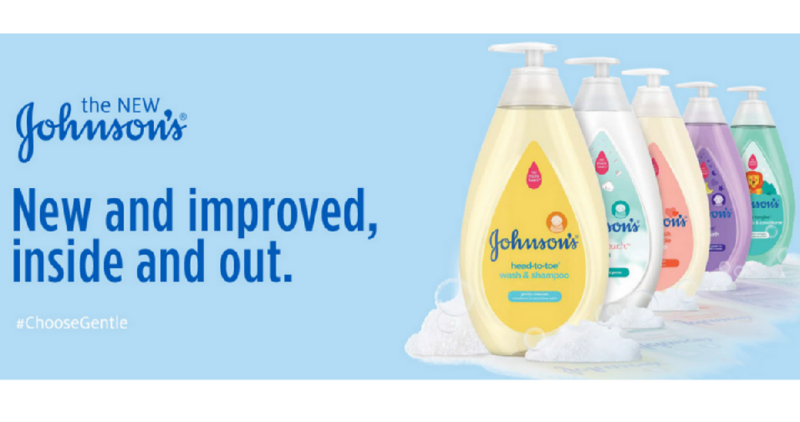 Head over here to get a free sample of Johnson’s Baby Wash & Shampoo. It’s a great way to see if their new and improved formula is right for you and your family. Fill out your name, email and address to receive this fun freebie.